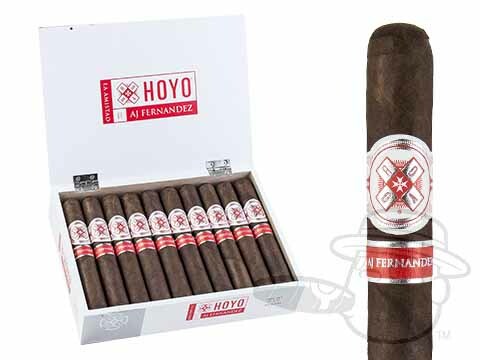 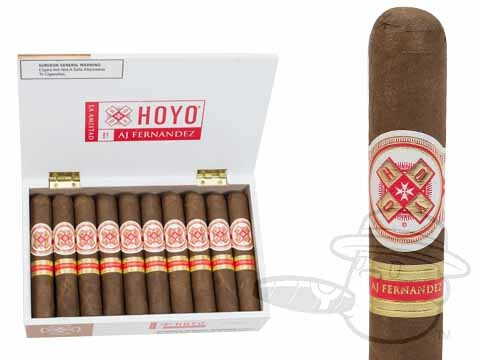 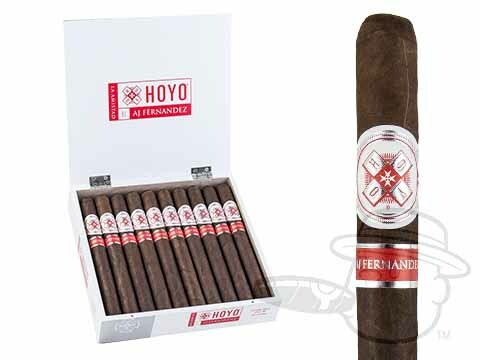 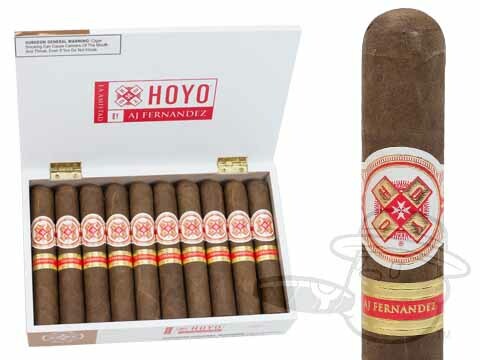 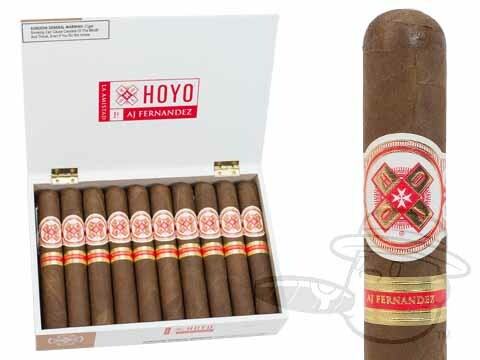 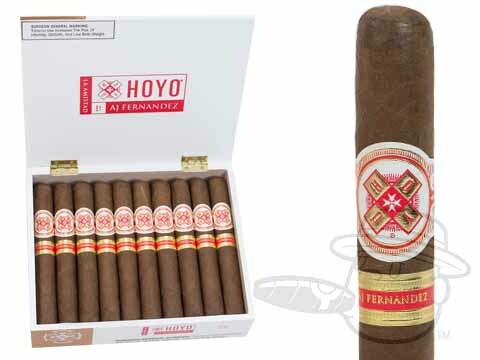 A full bodied and spicy smoke available in four classic sizes, Hoyo La Amistad cigars were conceived by master blender AJ Fernandez and rolled in his factory in Nicaragua. These handsome heavy hitters come draped in a fine, Ecuadorian Habano wrapper leaf over interior tobaccos from the top four growing regions of Nicaragua: Estelí, Condega, Jalapa, and the volcanic island of Ometepe. 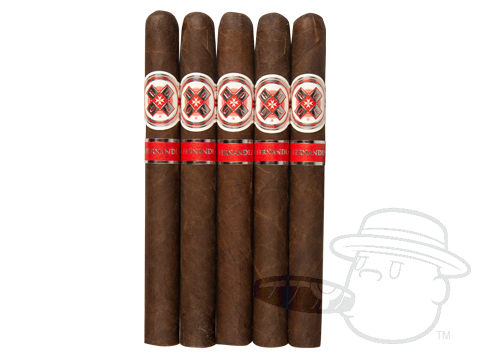 Sweet, spicy, balanced, and bold, La Amistad is a strong smoke with a dense tasting profile you can really sink your teeth into.